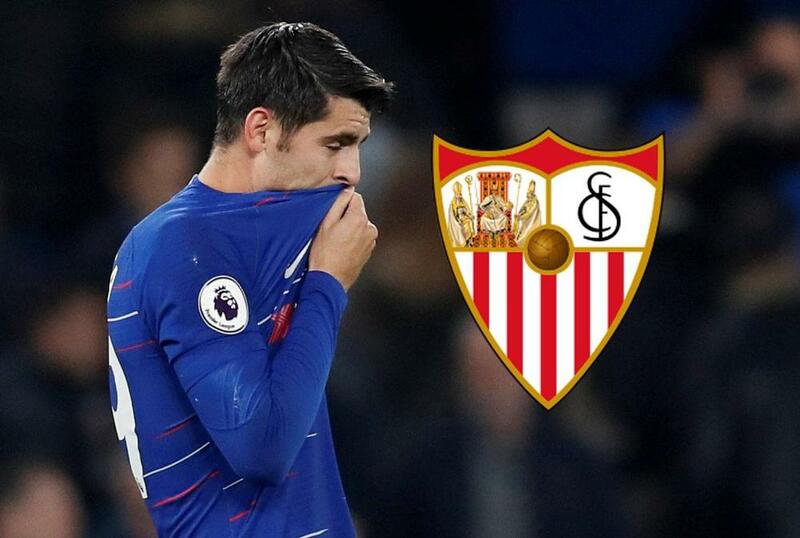 Alvaro Morata is reportedly keen on a switch to Sevilla as he seeks to end his struggles at Chelsea, according to Mundo Deportivo. The Spaniard has struggled despite a fast start to life at Stamford Bridge and is now looking to revive his fortunes back in his homeland. However, Chelsea are not willing to sell unless they can purchase a replacement, or if they recall Michy Batshuayi from Valencia. PULISIC: SIGNING WITH CHELSEA A "PRIVILEGE"